Dangling from the far southeast corner of Portland, the suburb of Clackamas receives little but derision—if not outright indifference—from “serious” eaters to the north. But while its culinary reputation may not be as impeccable as Portland's, I can attest that Clackamas is taking major steps in the right direction, if my visit to Pronto Pizza was any indication. 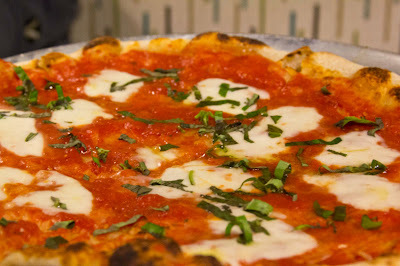 Pronto’s website touts a “local twist” on three classic pizza styles: New York, New Haven, and Neapolitan. Eschewing the increasingly popular wood-fired oven for one powered by gas, Pronto’s owners aim to fill a gaping void in the Clackamas food scene by bringing quality pizza to an area long bereft of it. 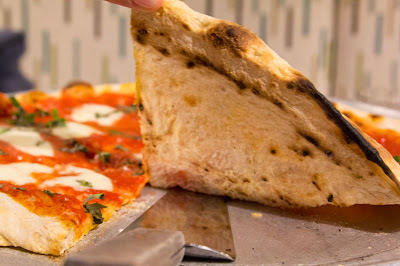 Chris Whaley helms the kitchen with an impressive pedigree, having earned his stripes as pizzaiolo in San Francisco’s Zero Zero and Pizzeria Picco. 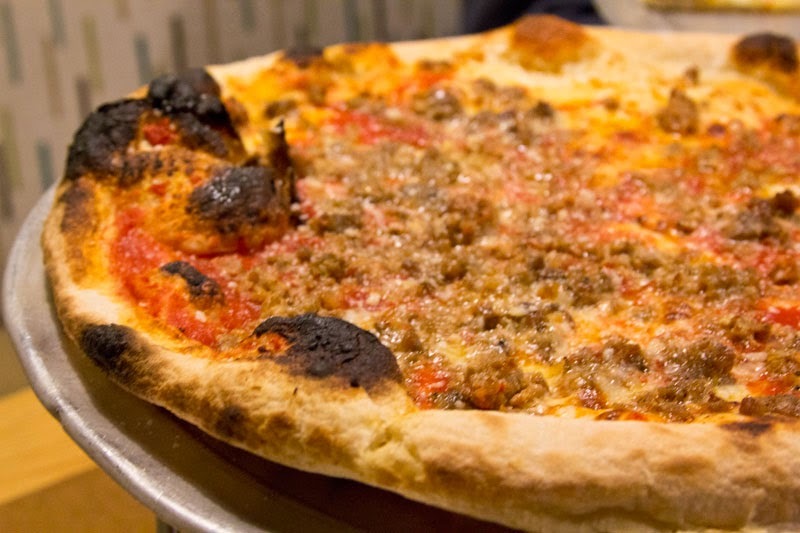 Unlike the traditional pizza at either of those heralded restaurants, the pies at Pronto are an amalgam of the aforementioned trio of styles. The Margherita arrived with a strictly Neapolitan sauce, bright tomatoes unadorned with anything other than salt that I could detect. Also traditional: fresh mozzarella and basil, though the use of a basil chiffonade was unfortunate, as slicing basil into shreds has the peculiar effect of reducing its flavor and impact, especially on pizza. On the plus side, thin-sliced garlic (think Goodfellas) was a nice addition. 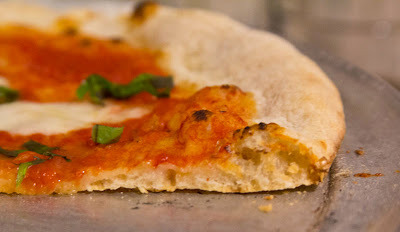 The crust is where we step off the Neapolitan Express. Strikingly blond with little char, I automatically assumed the pie was undercooked, but the first bite revealed a crisp crust the texture of New York- or New Haven-style pies, more than sturdy enough to support the carefully proportioned toppings. Too bad that crust didn’t taste like much. Handsome Pizza owner Will Fain was along for the ride to help me plow through all these pies, and he guessed the dough was a bit young and didn’t have time for much flavor to develop. Despite the unusual presence of roasted zucchini slices, the Sellwood was more flavorful than the Margherita and a stronger pizza overall. 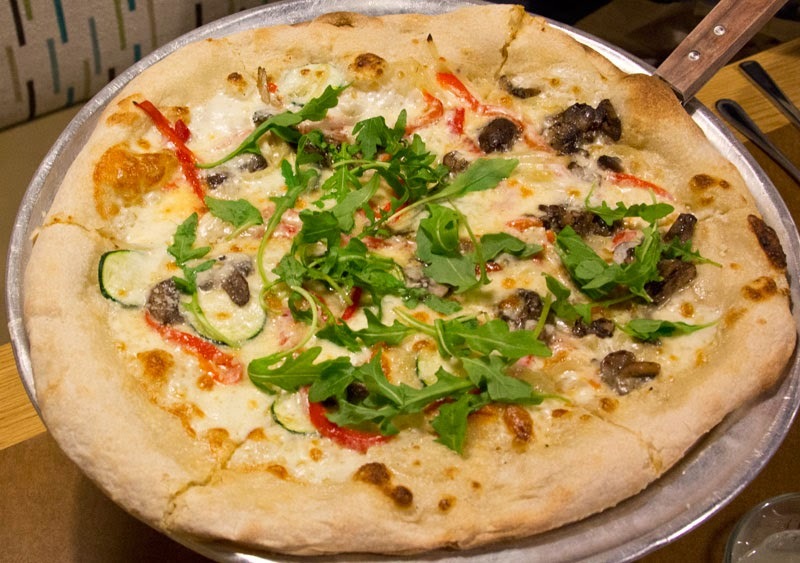 In addition to zucchini, this white pie is topped with roasted red peppers, mushrooms, caramelized onions, and arugula. While veggie-centric pizza isn’t typically my bag, the toppings were deftly applied without one item overpowering another. The arugula in particular worked well to cut the richness of the cheese and really made this pie for me. Whenever I see housemade sausage on a pizzeria’s menu, a seven-nation army couldn’t stop me from ordering it. 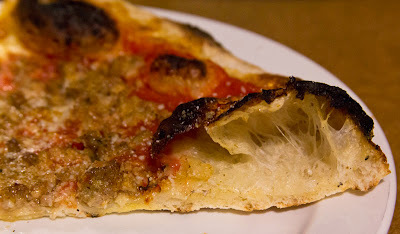 Pronto’s was crumbled over the pizza rather than placed in chunks and tasted appropriately porky, though I do wish some fennel seeds had been added for the notes of anise I cherish. Lack of fennel aside, the sausage paired delightfully with Pronto’s Calabrian chiles, which brought a pleasantly warm level of heat. On Pronto’s “build-your-own” pies, like this one, aged mozz comes standard instead of fresh, so the comparisons to Neapolitan pizza don’t really apply here. Unfortunately, the crust on this one was twice as thick as the other two, resulting in limp slices, but the char on the end crust was a welcome sight. 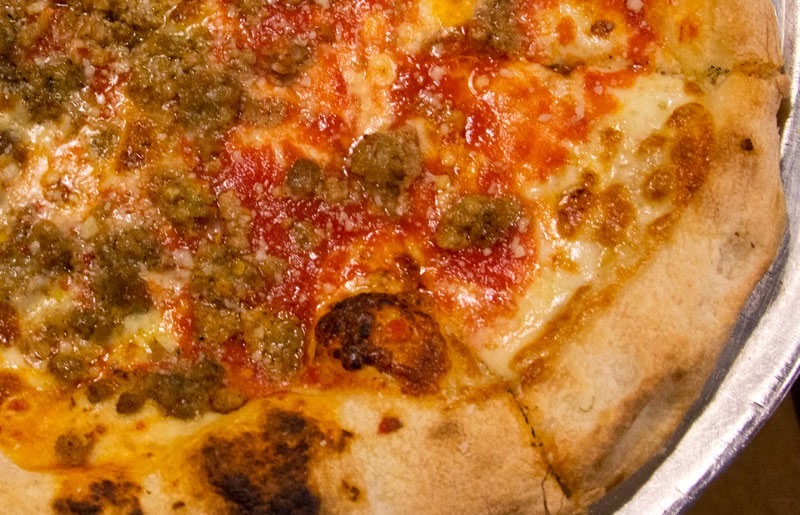 Pronto isn’t making earth-shatteringly great pizza; not yet, anyway. But when it comes to pizza in Clackamas, beggars can’t be choosers, and the fact remains that you won’t find a better pie in the whole town. A few tweaks here and there (a longer ferment on the dough, more even crust formation, a pinch more salt) will take them to the next level. Until then, this is still solid pizza worth stopping for if you need a bite in the area. Addendum (10/16/13) - Michael Russell of The Oregonian reports that pizzaiolo Chris Whaley acted only as a consultant at Pronto Pizza and is not actively in the kitchen there. 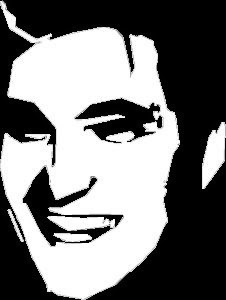 In fact, he will be opening a restaurant on SE Division called The American Local in the former Caffe Pallino space. Hopefully he'll be serving pizza there, and if so, I'll be there to check it out! If I lived in Clackamas, this would definitely be my go-to pizzeria. One other note: the dining room there is huge. I don't think you'll ever have to wait for a table. The furnishings are strip-mall-ish, but then of course, it is located in a strip mall. I'd be curious to go back again in a few months and see how things have improved. I went there once and was very disappointed in the flavor, lack of, and quality of their pizza. I love good quality pizza but this place doesn't have it. From my one and only experience they should rename it either "hipster" or "hippie" pizza. This place belongs in N.W. 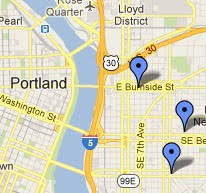 Portland not the Clackamas area. @Eric brett: Bummed to hear that. Hopefully it was just an off night and not indicative of an overall decline in quality. That said, if the quality is still there (most nights anyway), then I'm struggling to understand why you think this is "hipster" or "hippie" pizza. Please elaborate. I for one I ate at this pizza and I liked very much.